– Buhari inaugurates governing board of the Federal University, Otuoke, Bayelsa state. 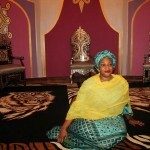 – Minister of education announced the appointment of Saraki’s sister. President Muhammadu Buhari has appointed the younger sister of Senate president Gbemisola Saraki as Otuoke varsity council chairman. 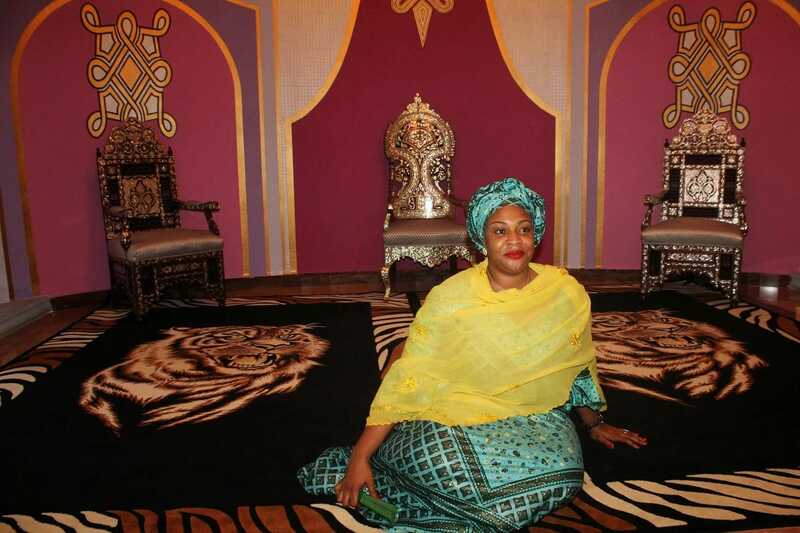 President Muhammadu Buhari has named the younger sister of the Senate President, Gbemisola Saraki, as the Chairman Governing Council of Federal University, Otuoke, Bayelsa state, among other appointees.The Minister of Education, Malam Adamu Adamu, stated the inauguration of the councils marked another milestone in President Buhari government’s effort to turn around the fortunes of Nigeria’s tertiary education institutions by appointing credible men and women into their councils. He said: “As governing councils, you must be bold, courageous and responsive in ways that provide the kind of leadership that supports the growth and development of universities and make them globally competitive and attractive. ”In doing all these, you must ensure that the universities’ planning and growth are in consonance with all National Universities Commission(NUC) guidelines, especially, with regards to the issues of Academic Briefs and the development of appropriate master plans.